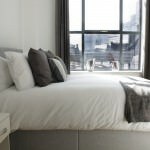 booking being confirmed rates quoted are based on the rates prevailing at the time but are subject to change. 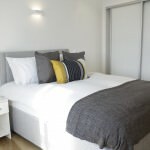 Once a booking has been confirmed we will not change the rate quoted unless you amend the booking or our cost of supplying the accommodation changes as a result of tax changes or currency fluctuations beyond our control. 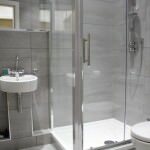 VAT is charged at the rate in force at the time of booking. 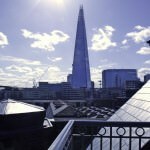 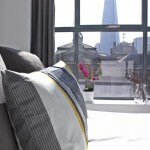 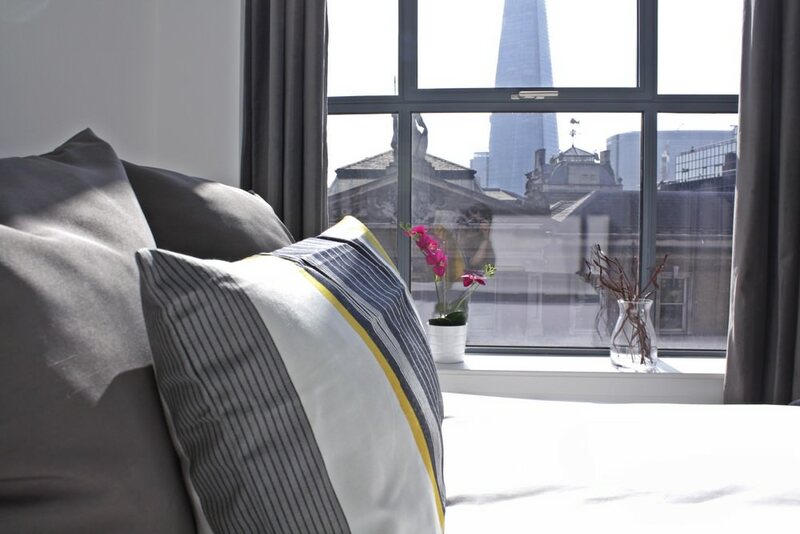 The beautiful Shard View Apartments at Monument by Urban Stay opened in March 2016. 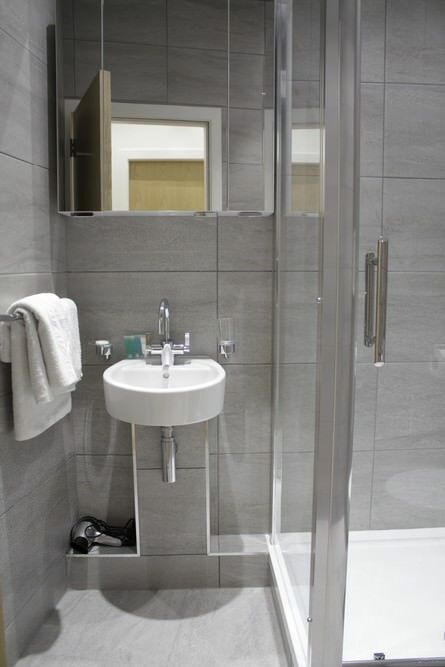 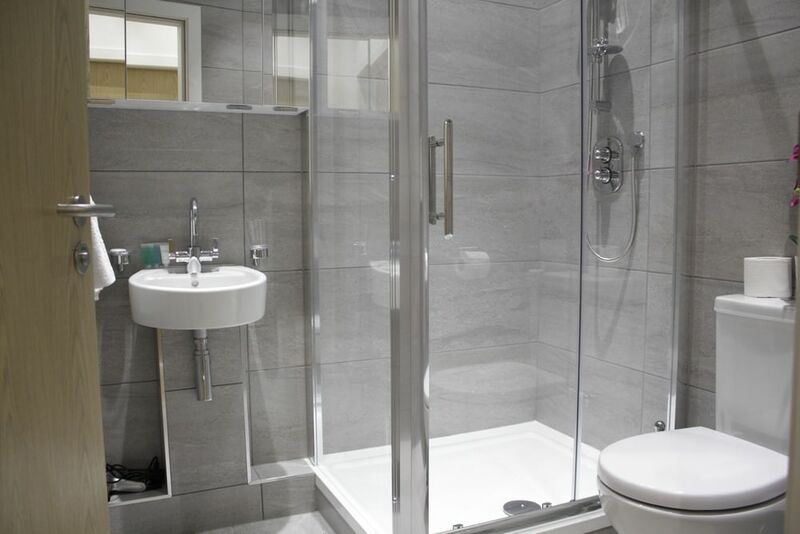 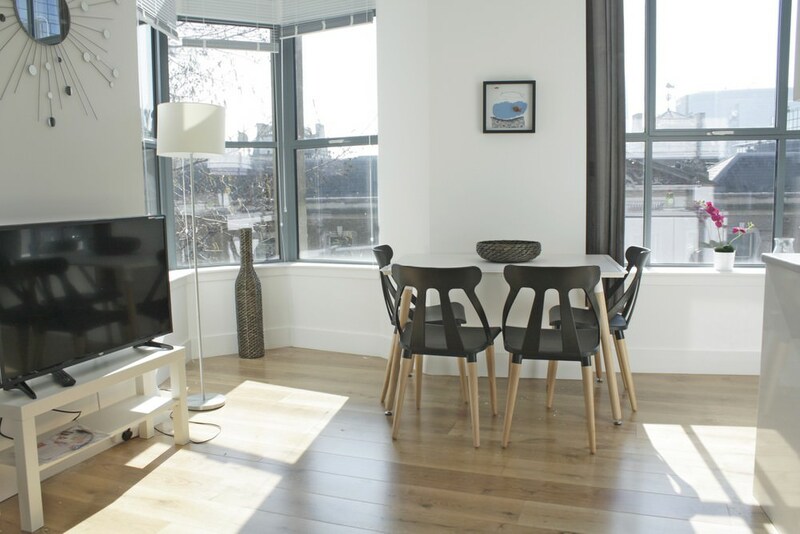 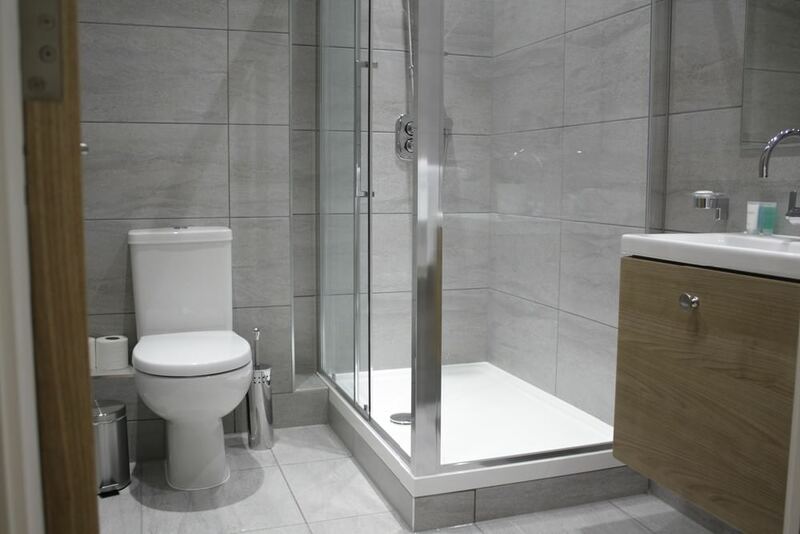 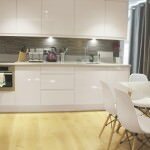 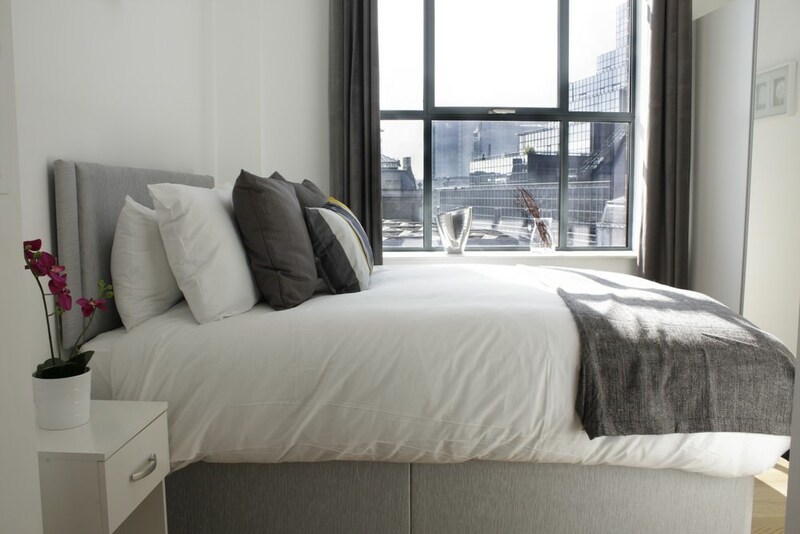 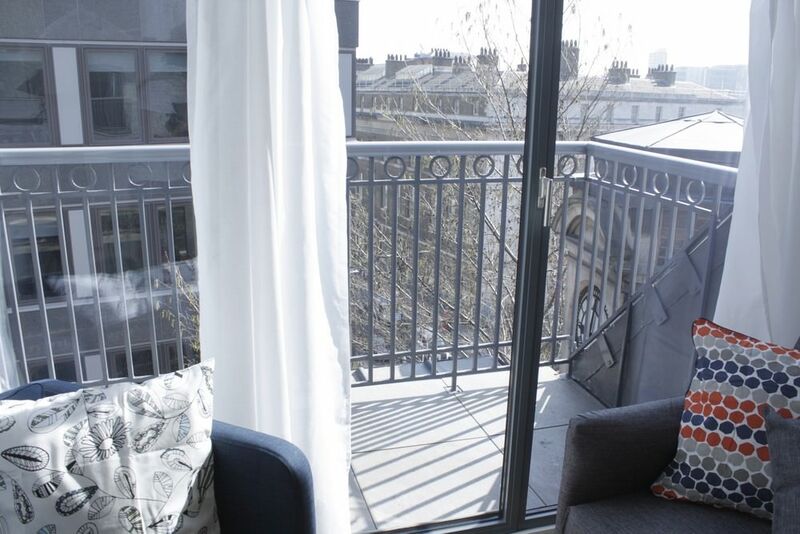 The stunning serviced apartments are located in the heart of the City, so is ideal for business and pleasure alike. 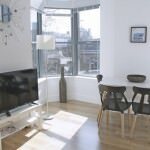 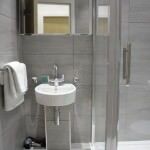 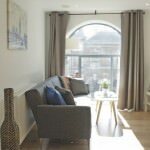 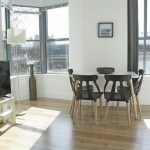 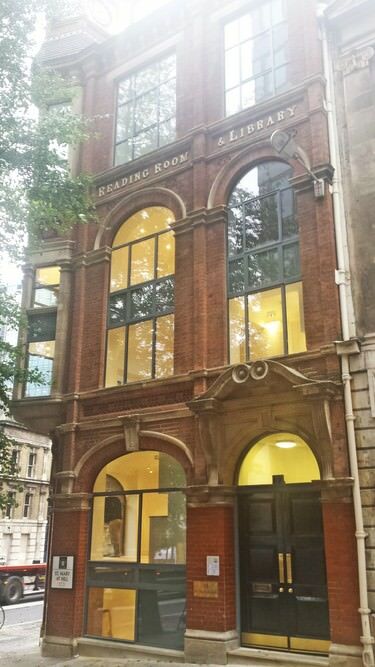 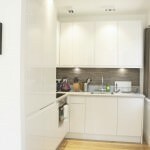 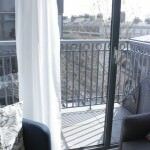 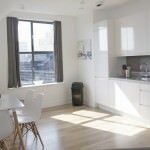 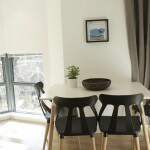 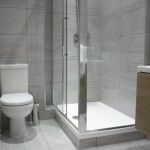 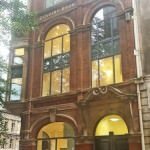 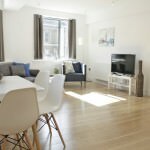 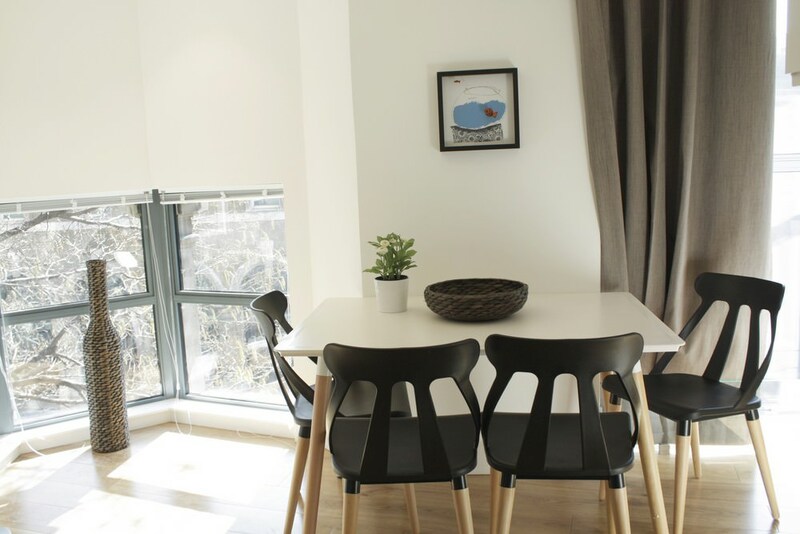 Close to Monument, Tower Hill and Fenchuch Street Stations (all can be reached on foot in around 8 minutes), as well as London Bridge Station across the River Thames, which can be walked to in under 15 minutes. 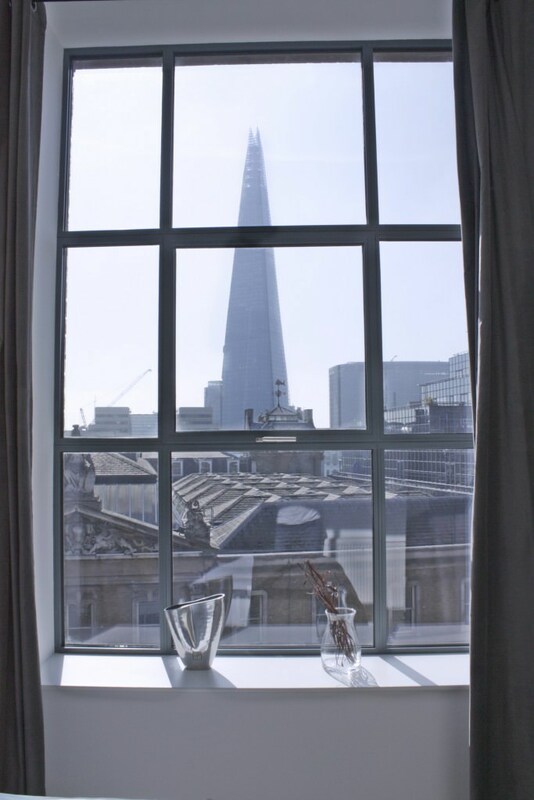 Situated on a quaint side street running between Lower Thames Street and Eastcheap, all of the one and two bedroom apartments enjoy incredible unobstructed views of The Shard through lovely floor-to-ceiling windows in the living room. 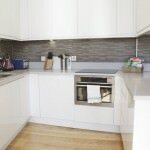 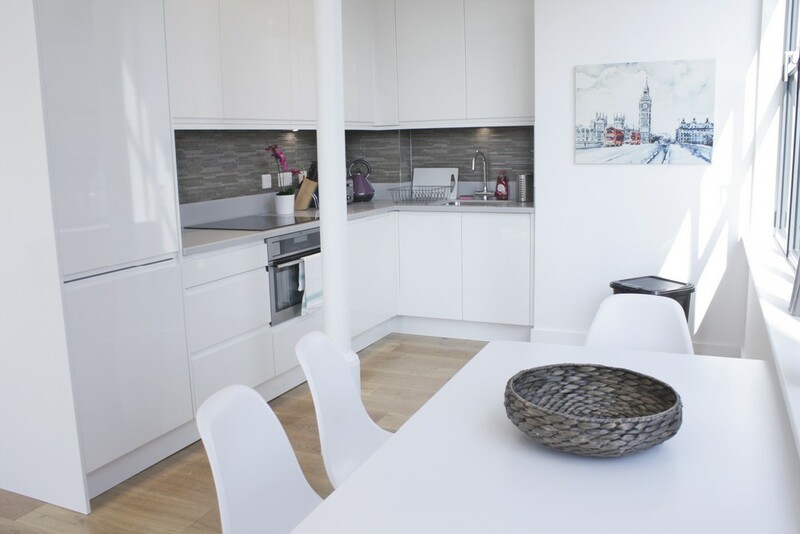 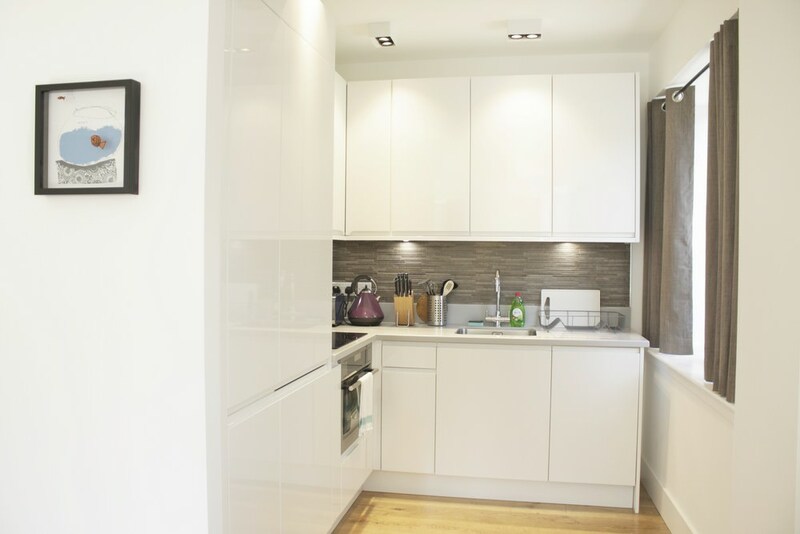 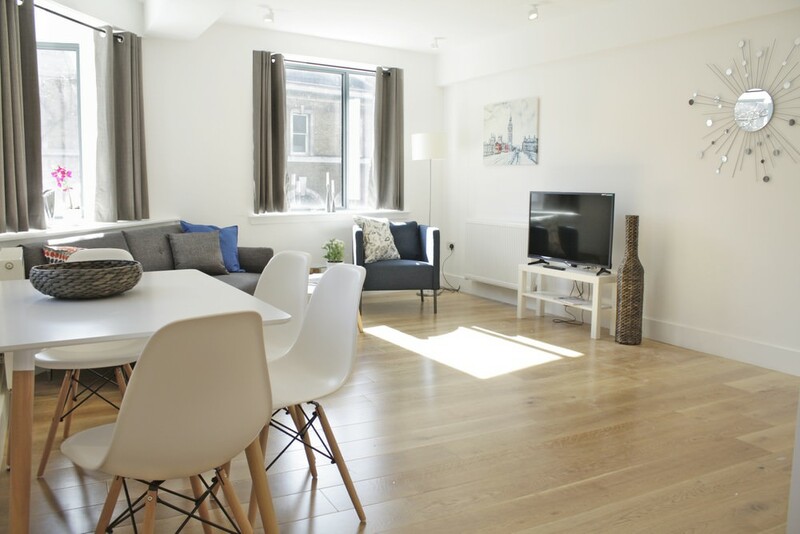 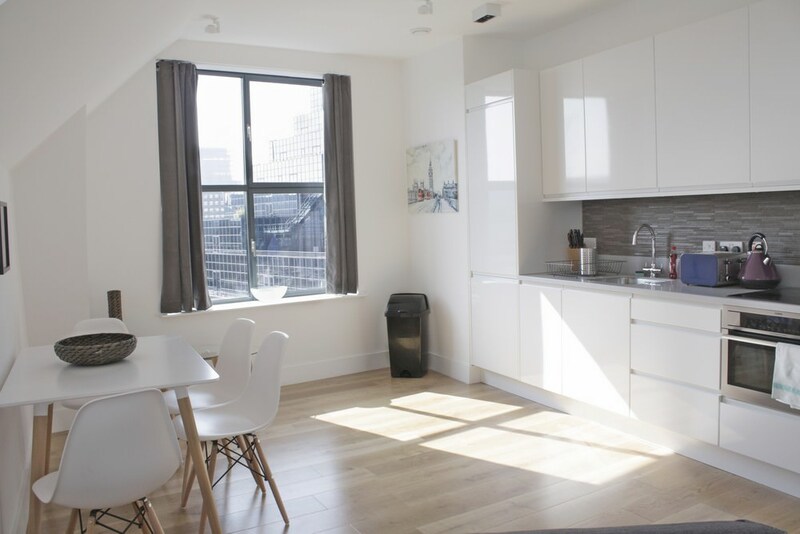 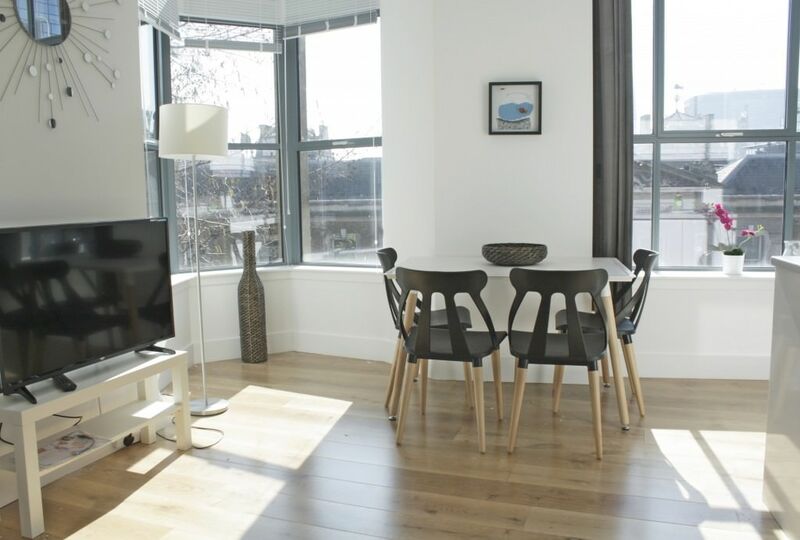 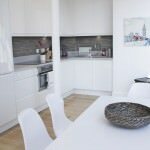 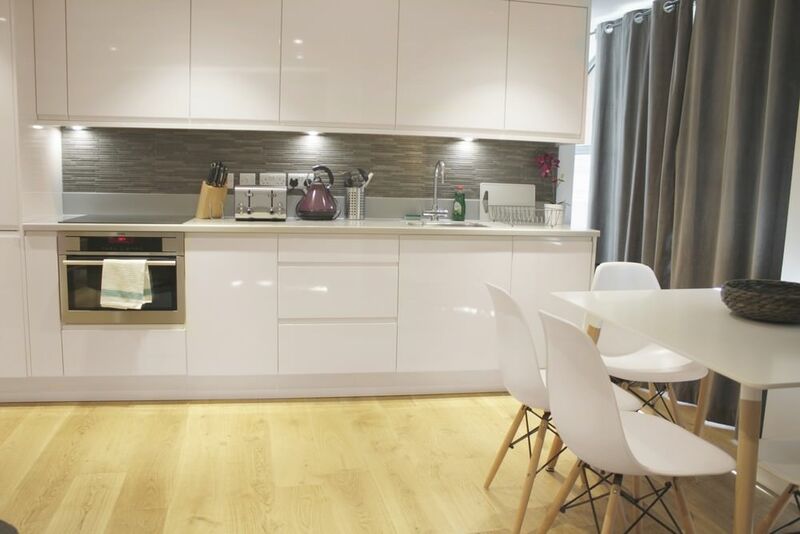 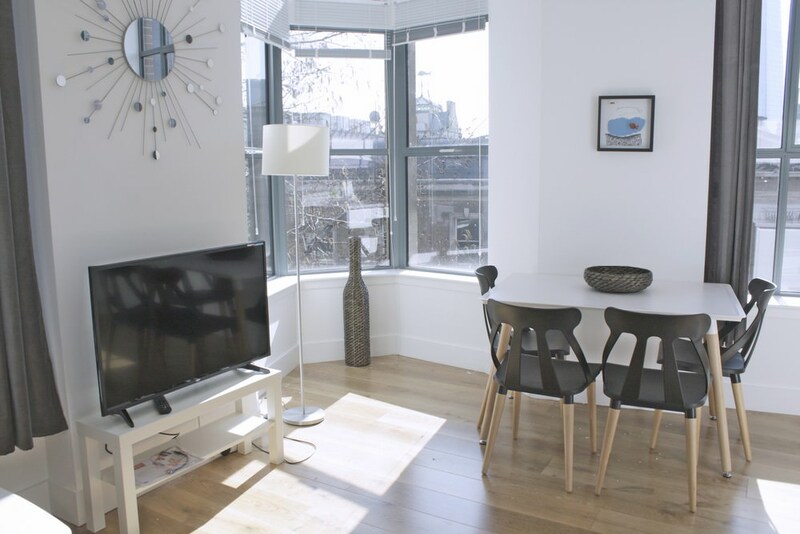 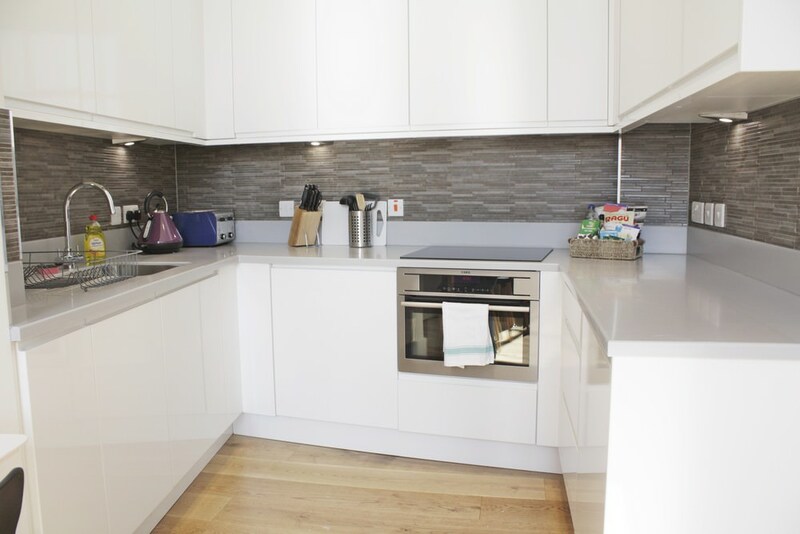 Light, bright and spacious, the flats feature open plan kitchens with oven, hob, dishwasher and washing machine. 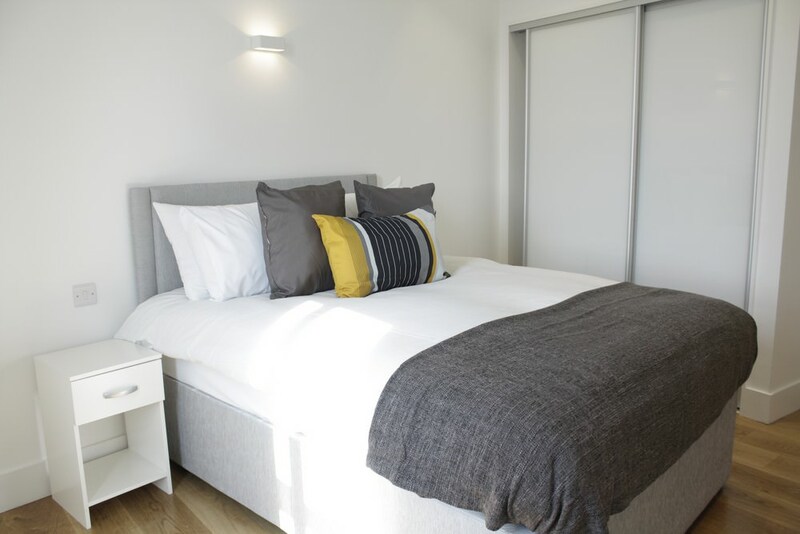 Chic furnishings and stylish decor allow you to relax in a wonderful environment that includes large flat screen HD TV, as well as high speed broadband. 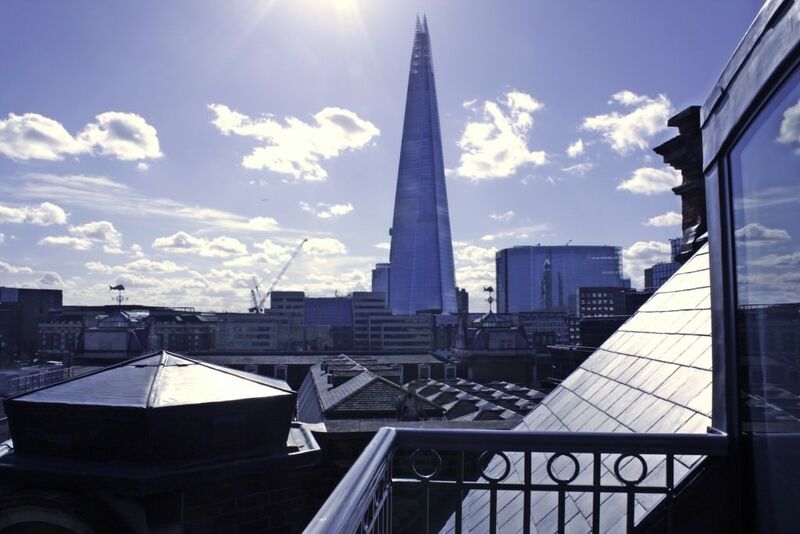 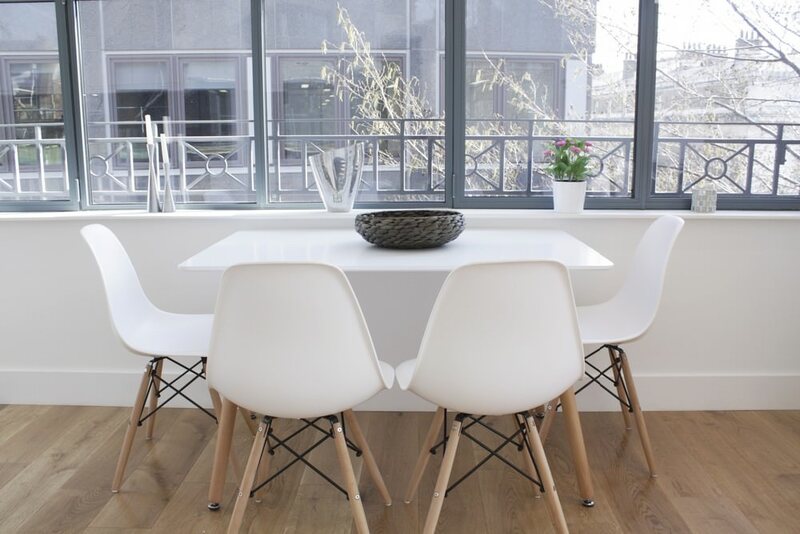 Set in a wonderful old red brick building, complete with original clock tower, The Shard View Apartments property has a lift to all floors and has been tastefully refurbished throughout. All leisure or corporate guests will relish a stay at these great apartments. 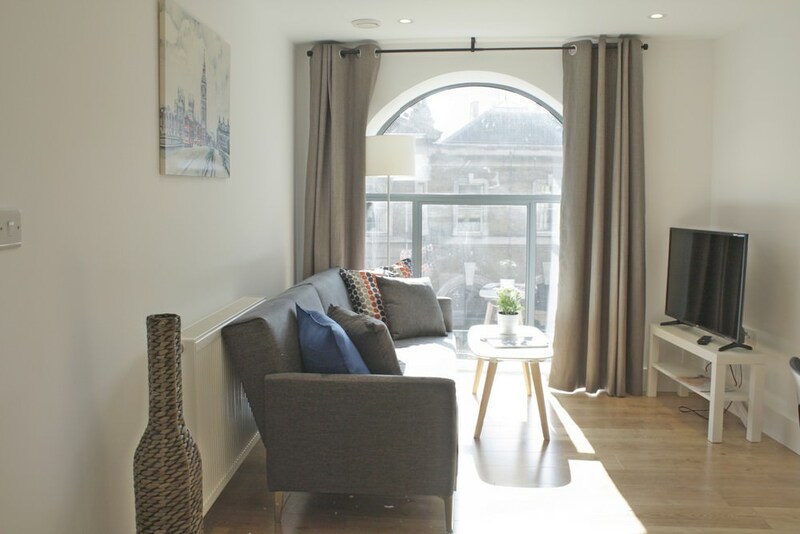 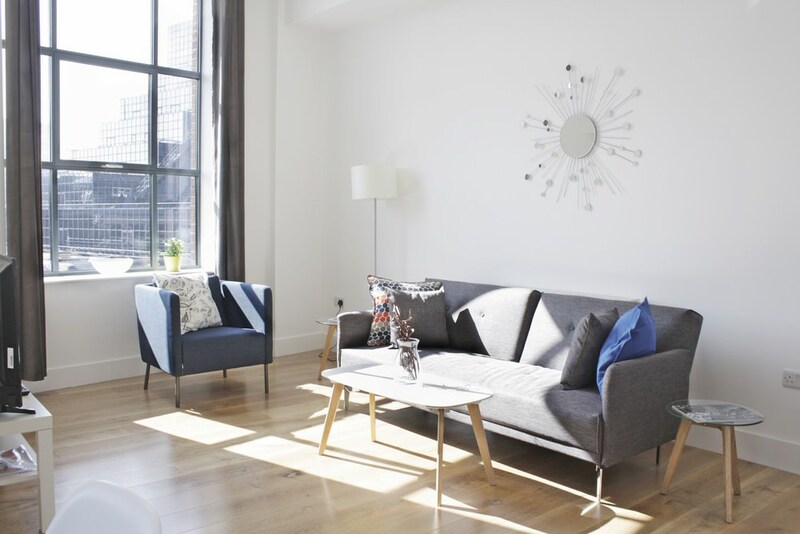 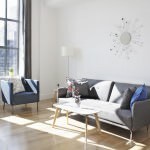 Whether relaxing in the luxury of a private home from home or exploring the surrounding area (step outside for some of the very best pubs, cafes, restaurants and shops), it is ideal accommodation in the heart of the City of London.